A fabulous blend of European power metal. A recent science experiment came to the conclusion that certain endorphins are released into a person's brain chemistry when they hear new music for the first time. These endorphins can elicit a joyous response from the listener and that's why I love discovering new music/bands etc that I haven't heard before. Hibria are the name of this new act (on me anyway) and they hail from Porto Alegre in Brazil, this is their fourth studio release to date (so once again it's raid the piggy bank time for the back catalogue). The band play a fabulous blend of European power metal, full of energy and attitude their music assailing the listener from the very first to the very last track, never taking its foot off the throttle. 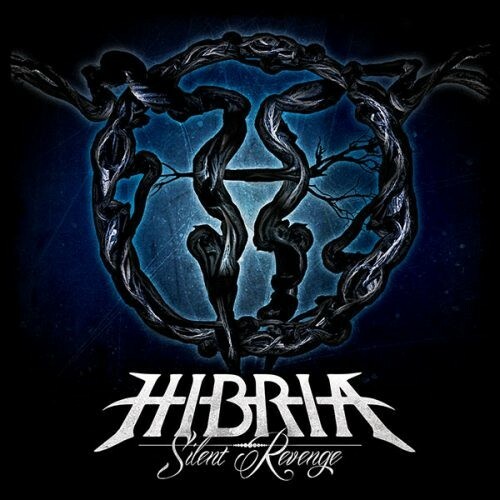 The opening salvo of 'Silent Revenge', 'Lonely Flight' and 'Deadly Revenge' immediately tell you that Hibria have a lot of musical ability, a flair for writing hook-filled songs and in vocalist Luri Sanson a real metal talent. As most of the songs on this release are played at a fair old clip, it's a surprise that a couple of my favourites are the more mid-paced tracks 'Silence Will Make You Suffer' with its big chorus and superb vocal and lead guitar interplay, and 'Shall I Keep On Burning' where Sanson really shows his chops and bassist Benhur Lima proves what a consummate musician he is, with intricate bass runs driving the song to it's breathtaking climax. Then we have the songs 'The Scream Of An Angel' and 'The Way It Is' which end this wonderful album in style, both of them filled with attitude, powerful guitar riffs and vocals. 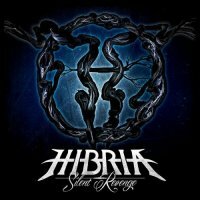 I've said it before and probably will do again, South America now seems to be the Continent to go for quality melodic power metal and with 'Silent Revenge' Hibria have raised the bar once again for what is regarded as the best in that genre.